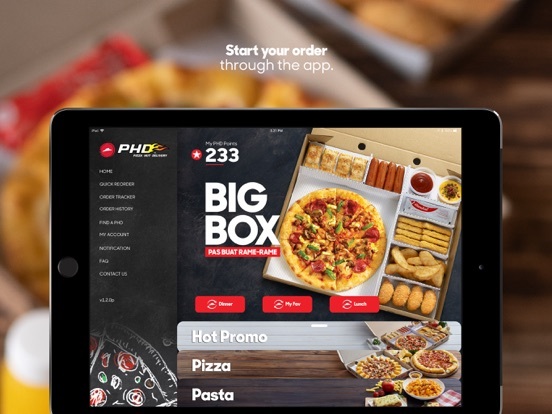 Now you can conveniently order your favorite pizza from Pizza Hut Delivery for take away and delivery from your iPhone or iPad! 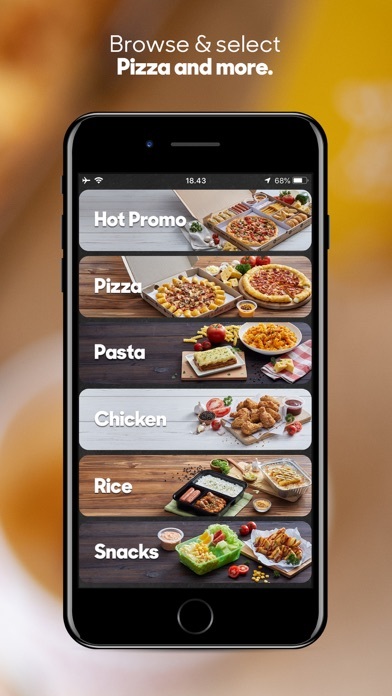 Select from our variety of menu options and value combo deals ideal for sharing or even enjoying alone. 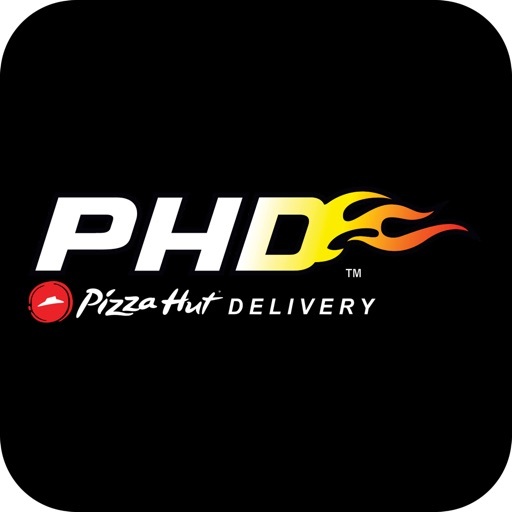 With our PHD Order Tracker® you can follow your order from the time you place it until it’s out for delivery to you. 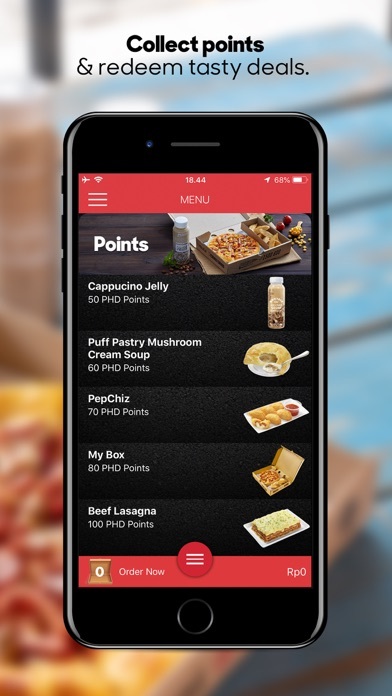 To install PHD for Apple Watch: After installing the PHD mobile app for iPhone, open the Watch app on your iPhone, scroll down, and tap on the PHD entry. Make sure “Show App on Apple Watch” is enabled. 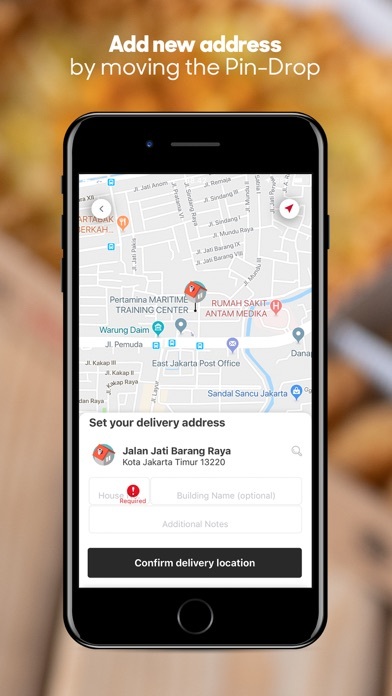 Already hungry? 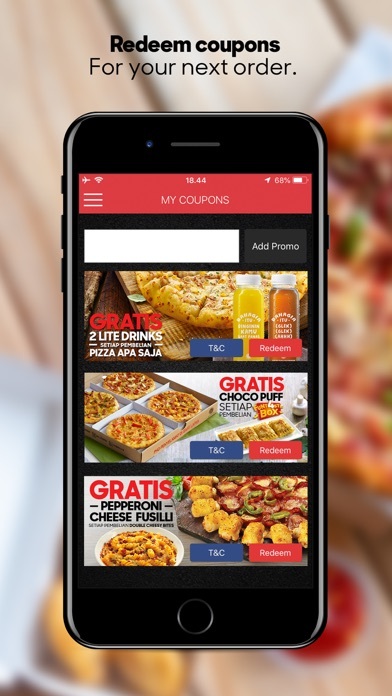 Download the app now and order great tasting pizza from us! 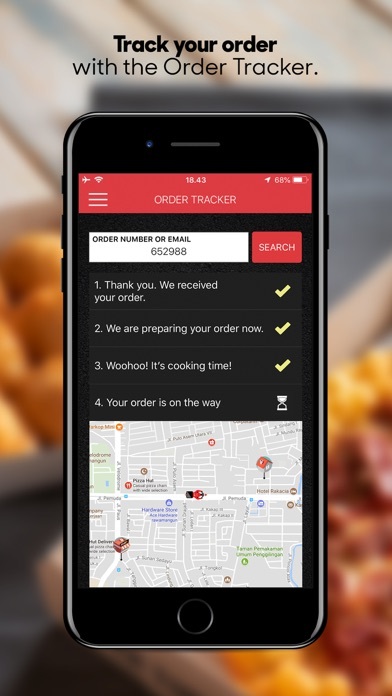 •	Speed you need with our 3 Quick Step Quick Reorder® – You can re-order your favorite saved order in 3 easy clicks. 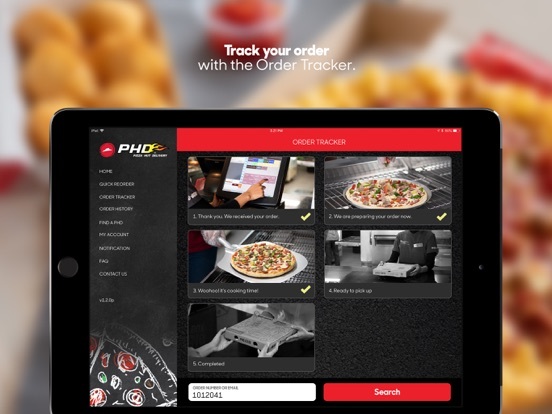 •	Use Apple Watch to place a Quick Reorder® and track your orders right from your wrist! 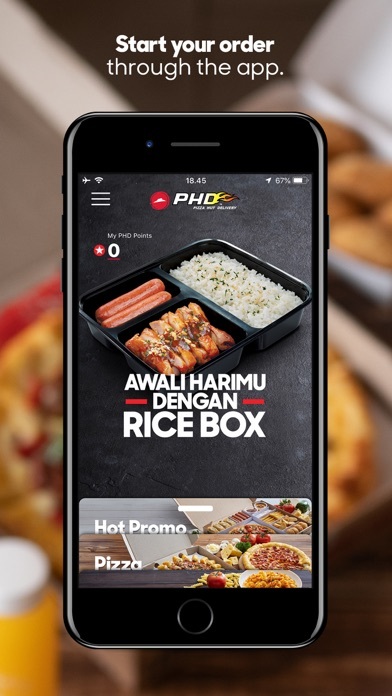 If you enjoyed your experience with PHD Indonesia, please take the time to give us a review.